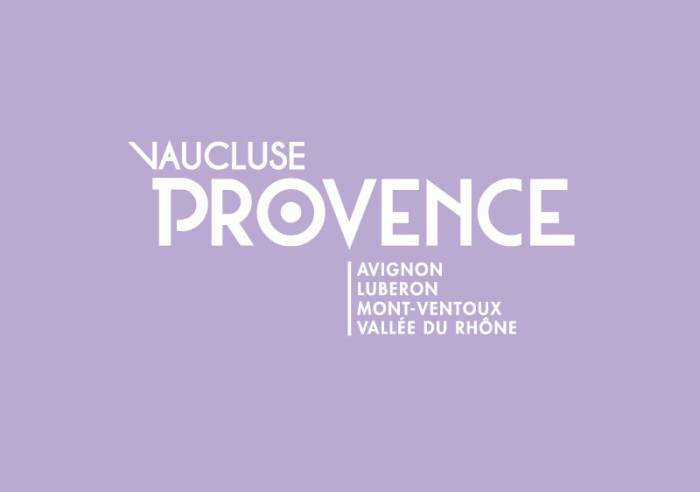 The range of wines has expressive names such as Inspirés, Dépendances, Luberonnes, Insolence, November Harvest and others! The wine cellar is open, from April to August, from Tuesday afternoon to Saturdays, 10 to 12 and 4 to 7. From September to March, on reservation - Mathias: 06.66.58.81.93 or Sophie: 06.20.57.01.92. Meet the winemaker, visit the cellar and enjoy a guided tasting on Wednesdays and Thursdays from May to August. All the wines are made from grapes harvested and sorted by hand. The cellar sells red, white and rosé wines, AOC and Vin de Pays. The Bistrot des Arts wine bar is open Wednesday to Sunday as of 6pm, a great place to share a few tapas and a good bottle of wine among friends. A friendly, fun place devoted to wine! Toilets, Car park, Parking, Coach parking, Exhibition space Sales on site, Tourist brochures, Tourist information, Shop.